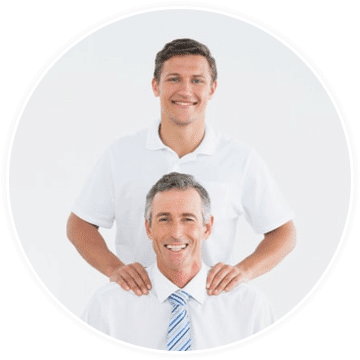 At ChiroCare of Florida, we take great pride in the range of wellness services offered at our comfortable and inviting clinics across the South Florida area. Your entire family can receive customized care from our friendly and experienced physicians, who are dedicated to enhancing your health and wellness... for life. Whether you have a specific condition or pain that you are seeking relief from, or simply want to feel and look your best, our variety of treatments cater to your every need. 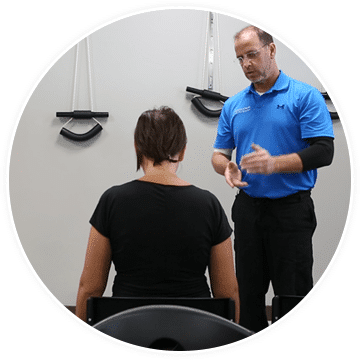 Discover the chiropractic treatments and wellness services we currently offer, from individualized physical therapy treatment, to exfoliating facials, and more. 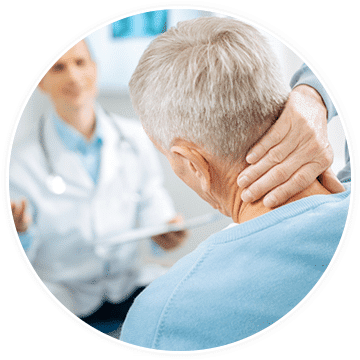 Book a consultation or an appointment at one of our convenient South Florida chiropractic centers today! Accidents hurt. There’s no reason to live with pain from an injury. Our chiropractic physicians can help you heal and recover. Whether you’re suffering whiplash, spasms, cramps, or aches and pains, our variety of treatment options will get you on the path back to wellness. Learn the types of accidents we treat. A chiropractic adjustment, also known as chiropractic manipulation or spinal manipulation, is when pressure is applied to the vertebrae of the spine in order to reduce its misalignment, referred to as subluxation. This process increases range of motion, improves function, reduces nerve irritability, and alleviates pain. Massage therapy is used to improve joint mobility, posture, and recovery time. It is also beneficial for alleviating pain caused by soft tissue strains, muscle tension, and many other conditions. Beyond its pain relieving benefits, many people also enjoy massage therapy for its relaxing, stress-reducing effect on the body and mind. The suction and negative pressure provided by cupping can loosen muscles and encourage blood flow, effectively lowering inflammation. 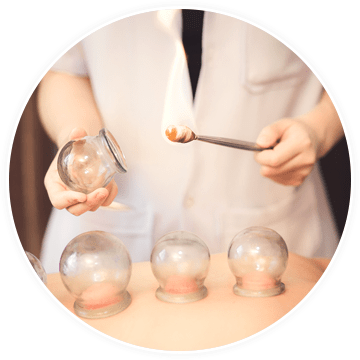 Cupping removes toxins and can help regulate the body’s nervous and digestive systems. It is also used to relieve back and neck pains, stiff muscles, fatigue, migraines, and rheumatism. 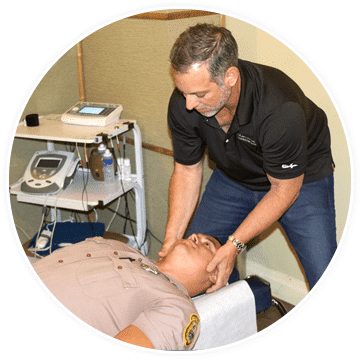 Rapid Release Technology (RRT) incorporates the use of a hand-held tool which targets vibrational waves into the affected area. These vibrations work to break down muscle tightness, as well as existing scar tissue. The result is alleviated discomfort, relaxed muscles, and improved range of motion. Laser therapy is a non-invasive option to benefit those with arthritis, back and neck pain, sciatica, carpal tunnel, and many other inflammatory conditions. Laser therapy improves blood circulation and targets swelling at the sight of inflammation to block pain signals at the source. The Graston Technique is a form of Instrument Assisted Soft Tissue Manual Therapy (IASTM), used to rearrange soft tissue that has suffered a trauma, such as a strained muscle. This technique painlessly stretches connective tissue to promote better and faster healing, reduce inflammation, and alleviate pain. Cryotherapy offers a plethora of benefits, including reduced pain from migraines, arthritis, and muscle spasms. It also promotes muscle healing and helps to reduce swelling. 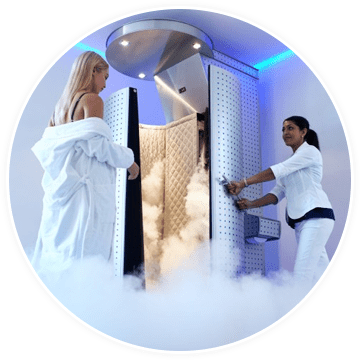 Cryotherapy is performed in a cryotherapy chamber, which reaches temperatures of -100 to -274 degrees Fahrenheit. Through a range of varying treatments and physical exercises, physical therapy can assist in the rehabilitation process from the onset of injury to full recovery. Patients can reduce pain and increase strength, while decreasing their susceptibility to similar injuries in the future. 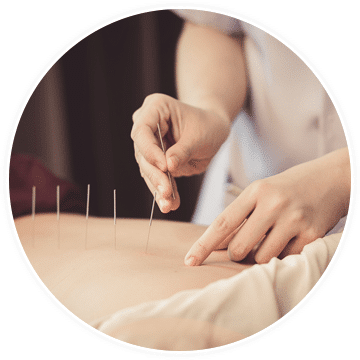 Acupuncture is a form of ancient Chinese medicine that involves the strategic placement of small needles into the skin. This technique rewards a plethora of benefits, including reducing chronic pain, treating arthritis, relieving migraines or chronic headaches, reducing insomnia, improving digestive function, and treating anxiety. 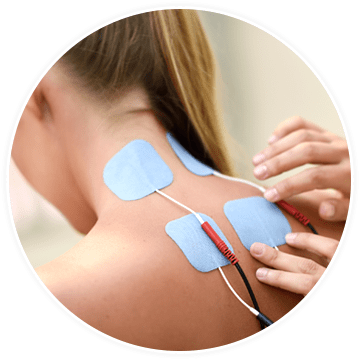 E-stim delivers brief electric pulses via small electrodes that are placed on top of the skin. The pulses cause a muscle to contract and relax, resulting in a state of fatigue that will relieve muscles that have been tense or strained. E-stim also reduces inflammation in the muscles, joints, and ligaments. Ultrasound therapy is used to decrease inflammation and promote healing. 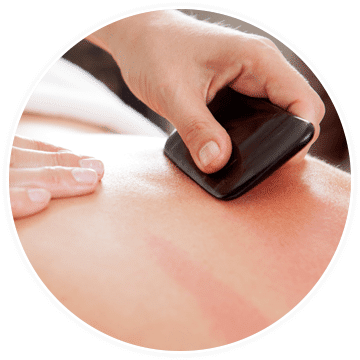 Performed with a handheld device, ultrasound therapy creates the effect of deep heat within the soft tissue of the body. This deep heat increases blood flow to tissue like muscles, tendons, joints, and ligaments, bringing down swelling and alleviating pain. Your body operates like a well-oiled machine, but machines need maintenance. Many overlook the importance of routine health maintenance. Yet, your health is just as crucial as your home, vehicle, and job. You take your car to the shop to keep it running – do the same for yourself with a wellness plan. Staying active is key to staying healthy. However, in order to keep up with your active lifestyle, your body has to be operating at its fullest potential. Chiropractic is an all-natural, holistic approach to keeping you in great shape. For additional support on your health and wellness journey, turn to our chiropractors. Chiropractic care is a safe and healthy way to alleviate pain and discomfort during pregnancy. From conception to delivery, your chiropractor can make the experience as painless as possible. 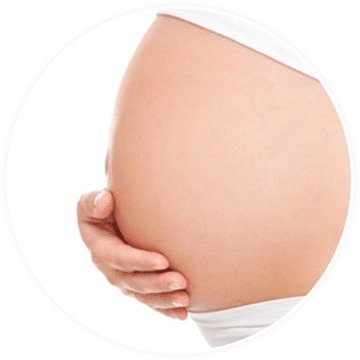 Learn what to expect when you’re expecting your first visit with a prenatal chiropractor. Do you qualify for the Florida Medical Marijuana program? 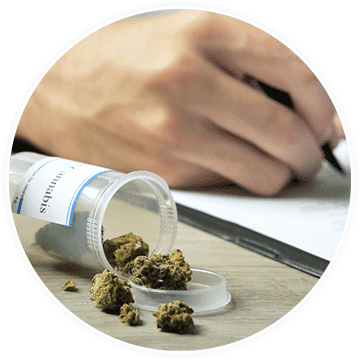 The first step in the medical marijuana application process is extensive documentation of your medical condition. If you are a permanent resident of Florida, and are currently suffering with one or more of the qualifying conditions, you could qualify to obtain your Medical Certification Card. Not sure if you qualify? We can help! Click here to learn more. We are always looking for the perfect way to achieve that healthy, bronzed look all year round. These days, there is an overwhelming amount of products and techniques available that claim to help you get that sun-kissed look. Spray tanning, however, is one of the most efficient ways to achieve this and has a host of benefits that come along with it. Not only do sprays tans provide instant results that will make you look and feel great, but you can achieve this look without the risks of prolonged sun exposure and UV rays. Learn more about our spray tan services and book an appointment today. ChiroCare of Florida is dedicated to helping you live a happier, healthier life. Our doctors offer a safe, natural and conservative solution to injuries that disrupt your life. If you are seeking a solution to your health concerns or injuries, contact us today to learn more about how we can help.